All questions in this episode will relate to films in which Clint Howard has appeared. 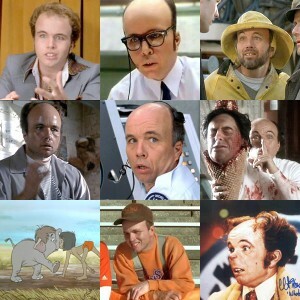 The questions do not all necessarily involve Clint Howard, but they are all related to his movies in some way. All questions in this episode will relate to debut films. 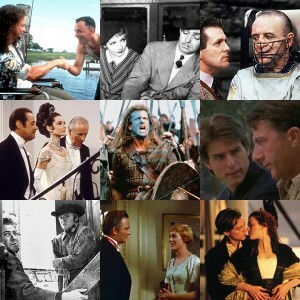 We defined debut films as the first theatrically released feature of a actor, writer, or director. All questions in this episode will relate to Best Picture winners.